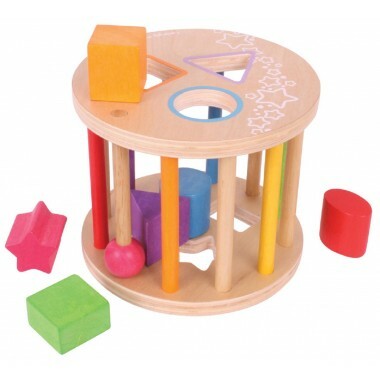 This First Rolling Shape Sorter is not only a shape sorter, it is also a colour matching sorter. 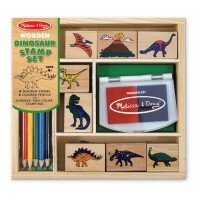 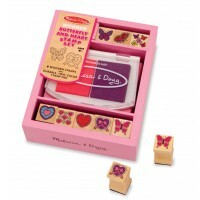 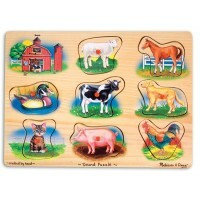 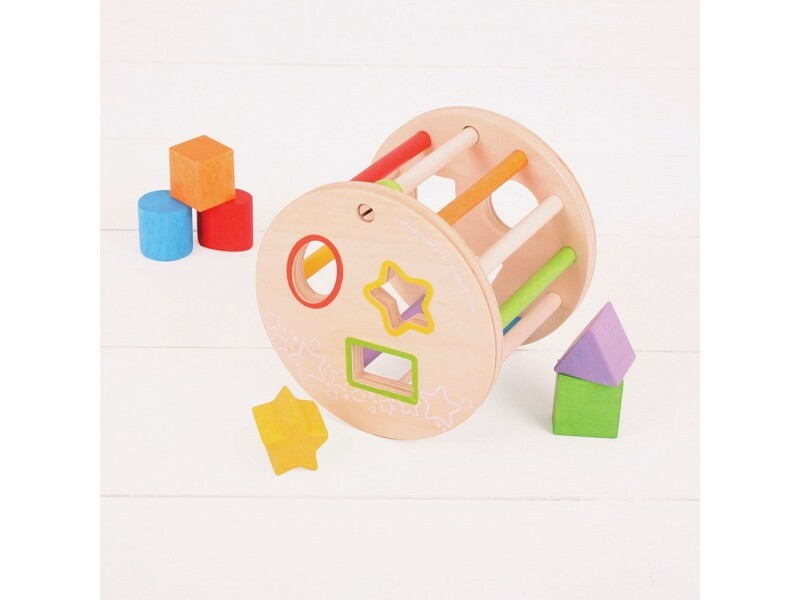 Slot the brightly coloured wooden shapes through the correct slot on the top of this Rolling Shape Sorter. 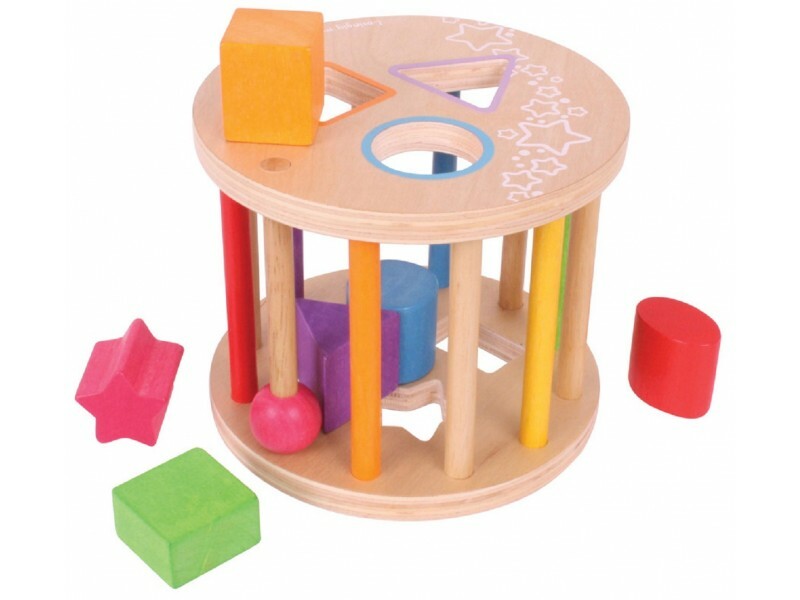 Once full, the Shape Sorter can be rolled along to hear all of the shapes rattle around inside! 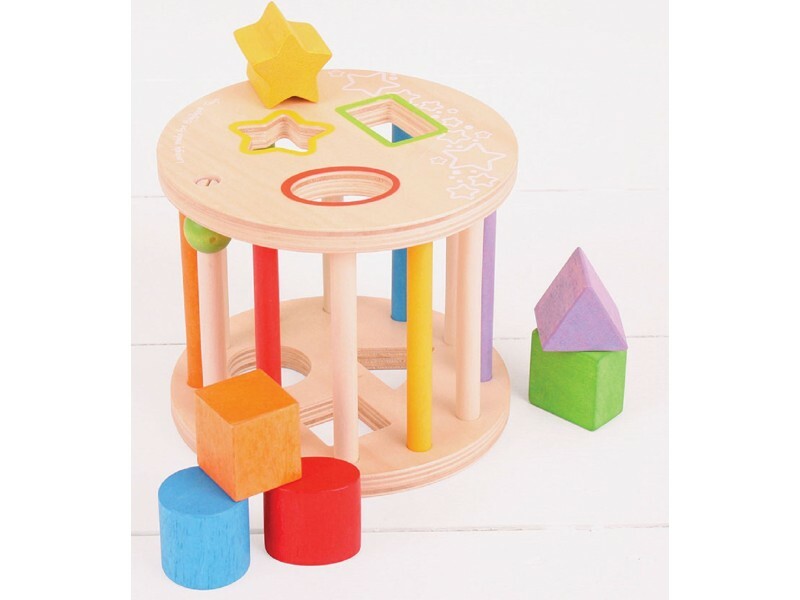 Features a spoke that slides open for easy access to the shapes. .
A wonderful toy for children to learn shape matching colour matching, problem solving and hand eye coordination.